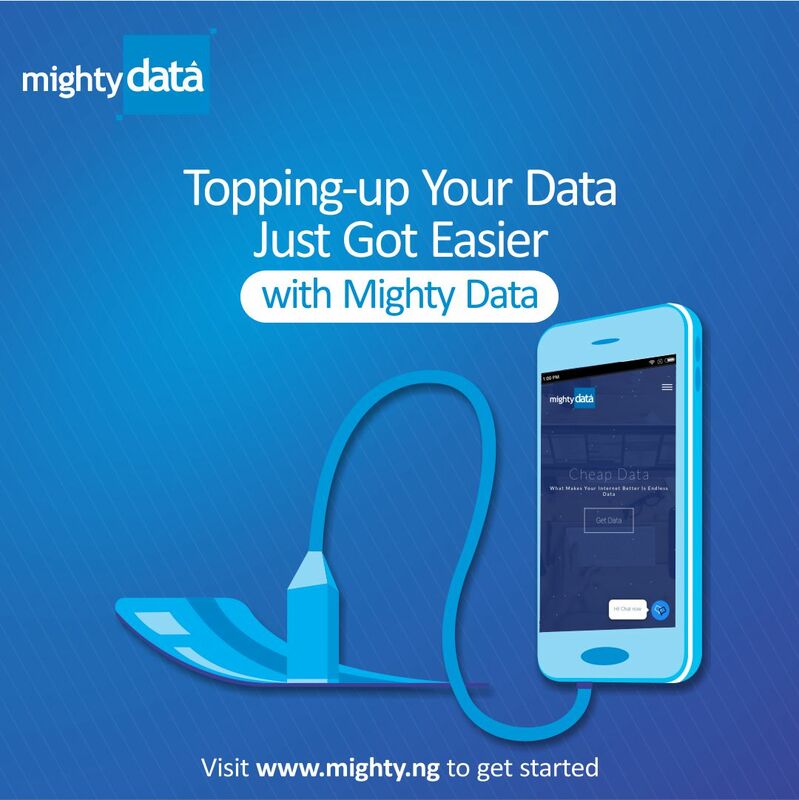 MTN Nigeria has announced plans to increase their data prices in Nigeria, with effect from 21st of August, 2018. 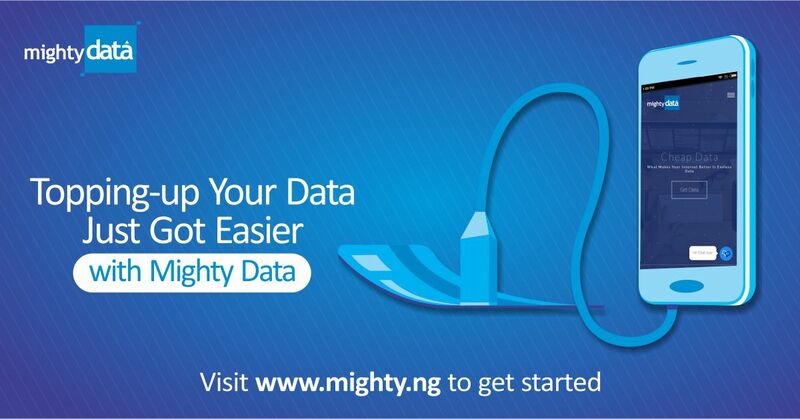 Due to this planned increment, we at Mighty Data have created a new price list to match the new prices. How will My MTN Data price change? Old Prices MTN 5GB – N2700 MTN 4GB –…. Google has released its latest Android version named “Pie”. It is tasty, enjoyable and fresh from the oven. Android Pie 9.0 was officially launched on August 6th, 2018, and for now is available only on google pixel devices and the Essential Phone. As you will soon see, Android pie 9.0 is stocked with lots of…. What Is 4G LTE? What exactly is 4G LTE? And should you actually care or upgrade to 4G? Understanding 4G technology and separating fact from fiction might prove daunting for the less tech-savvy among us. Continue reading, and we promise you will get all the answers you seek. 4G LTE means “Fourth-Generation Long Term…. We are happy to introduce you to the Quick Buy Option on our website. Working with the invaluable feedback from our users, we have created this new option for those in a hurry. 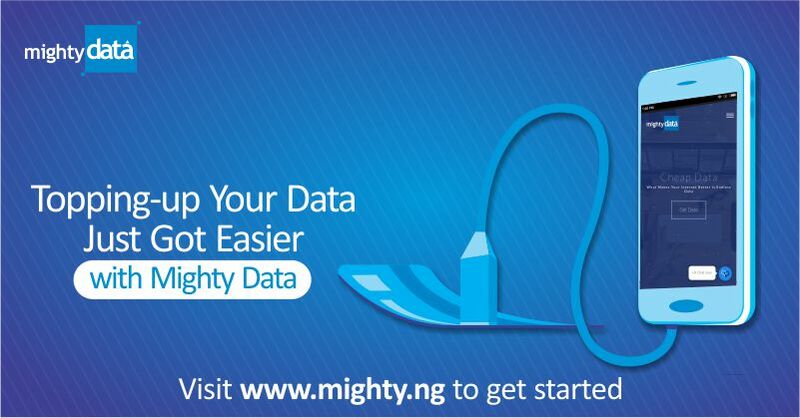 Before, if you wanted to buy a data bundle, it involved a series of steps and also a bit of waiting. But…. The biggest football tournament in the world is here again and fans all over the world are experiencing the excitement, thrills, and passion that comes with the 2018 FIFA World Cup. This is the first time it’s been held in Eastern Europe and the eleventh time to be hosted in Europe. So far the FIFA….